challenge freeware for Windows Mobile smartphones, WM2002/2003/2005 phone free downloads. 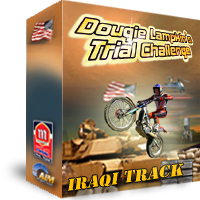 � Summary: FREE Iraqi Track for Dougie Lampkin's Trial Challenge! 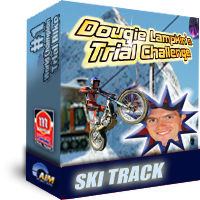 � Summary: SKI Track; FREE extra level for Dougie Lampkin's Trial Challenge ! � Summary: FREE Halloween track for Dougie Lampkin's Trial Challenge! 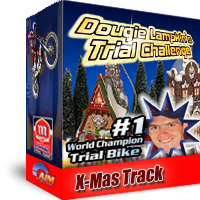 � Summary: Free Christmas Track for Dougie Lampkin's Trial Challenge !